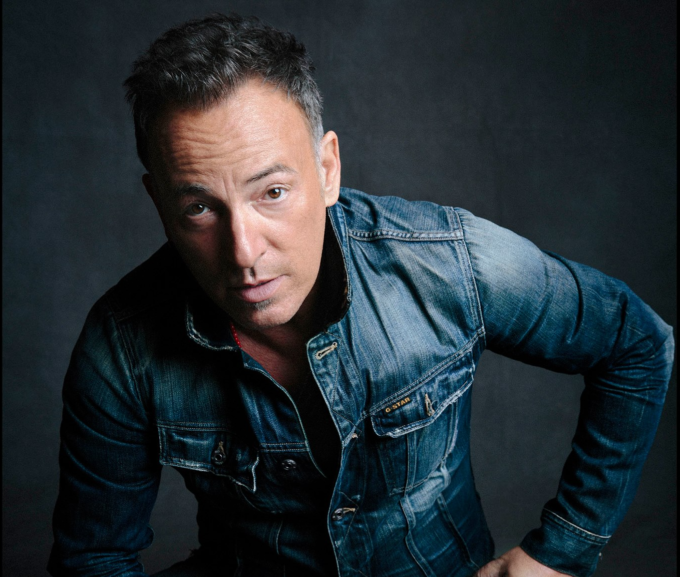 Bruce Springsteen is bringing his E Street band to Australia early next year for the Summer 17 tour. For the first time since 2014, the legendary performer will embark on what touring agent Frontier is touting as one of his biggest Australian tours to date, with seven shows locked in across the country, including arenas, entertainment centres and two outdoor venues. Perth Arena kicks off the run on Wednesday January 25, before the tour swings through Adelaide, Melbourne, Sydney, Hanging Rock, Brisbane and the Hunter Valley. Aussie rockers Jet will reform to play support at the gigs in Melbourne, Hunter Valley and Hanging Rock, while Diesel will perform at the two outdoor venues. Tickets are on sale at various times on Friday September 23; the Hope Estate gig is first cab off the rank at midday local time, followed by Hanging Rock (1pm), Melbourne (2pm), Brisbane, Perth and Adelaide (all 3pm local time) and Sydney (4pm local time).